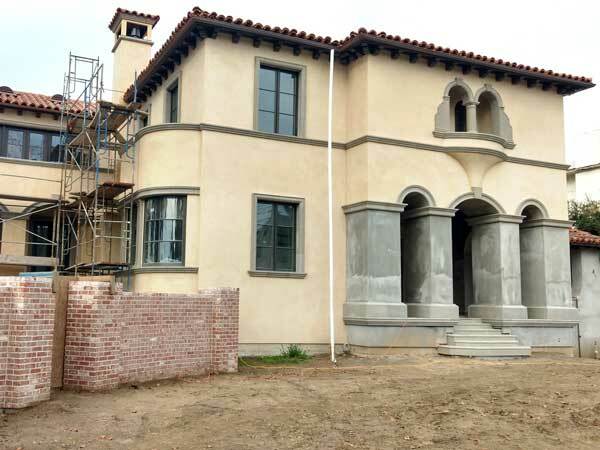 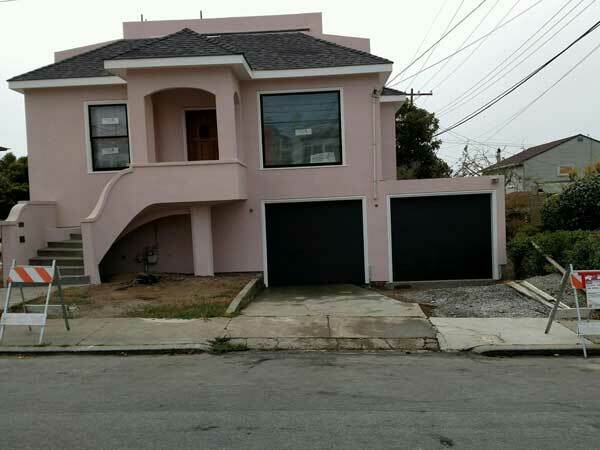 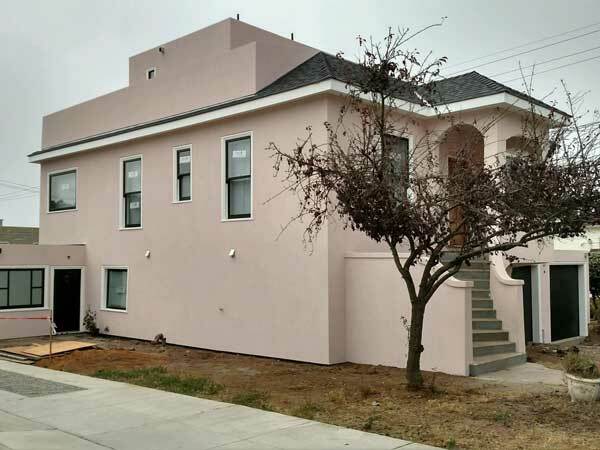 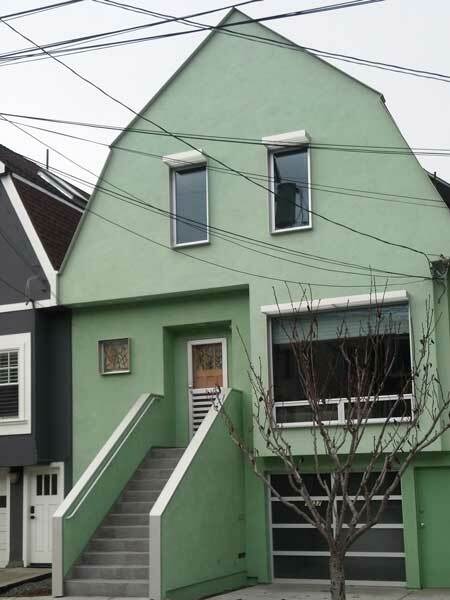 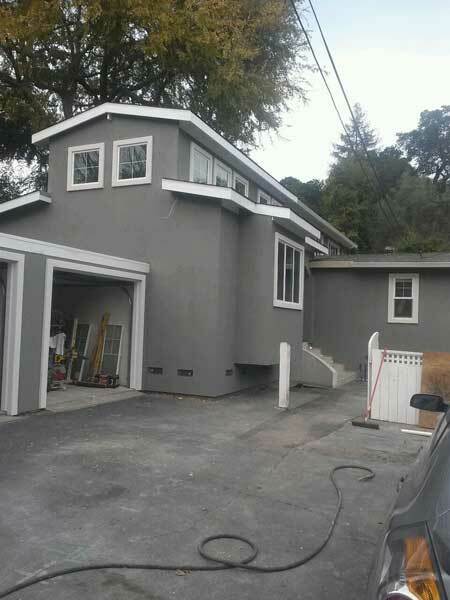 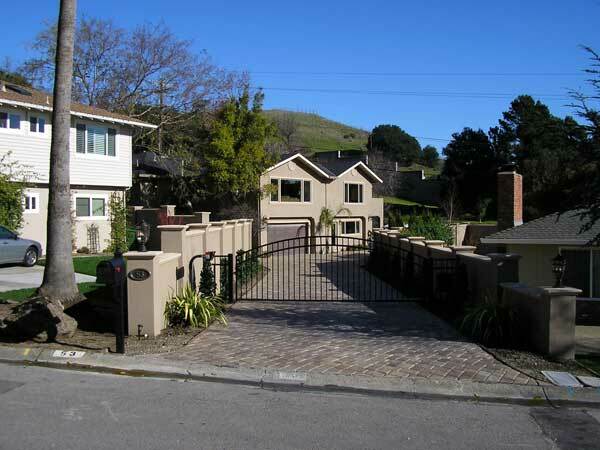 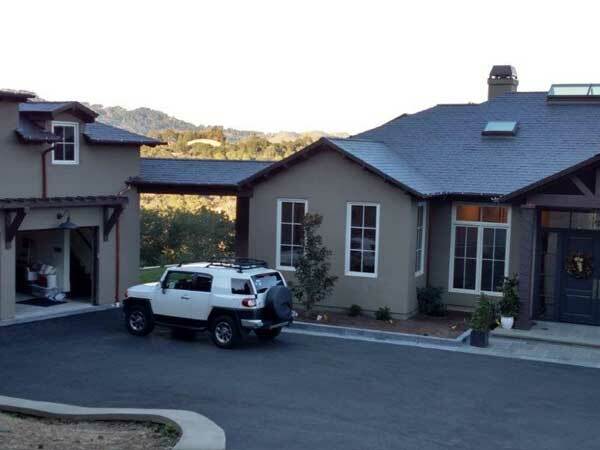 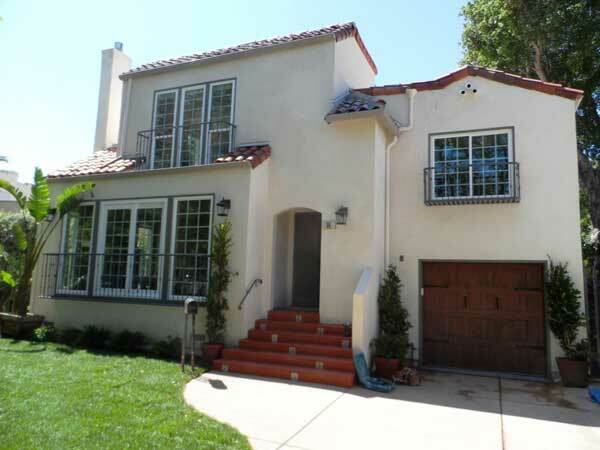 Please enjoy taking a look at these photos from one of our bay area residential stucco and plastering jobs. 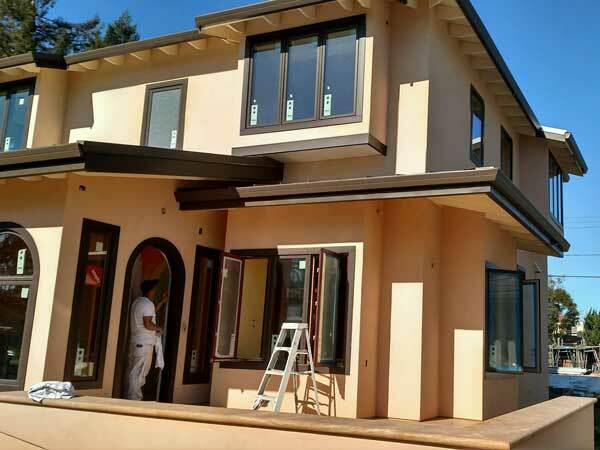 We all had a great time working on a wide variety of homes over the years. 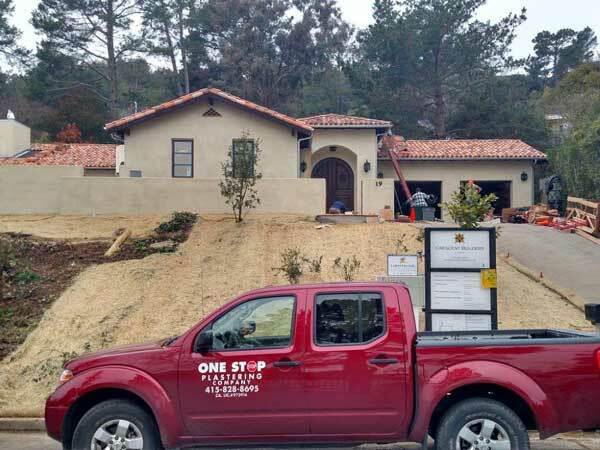 We focused our efforts on interior and exterior stucco and plastering, waterproofing, exterior finishes, walls and stonework. 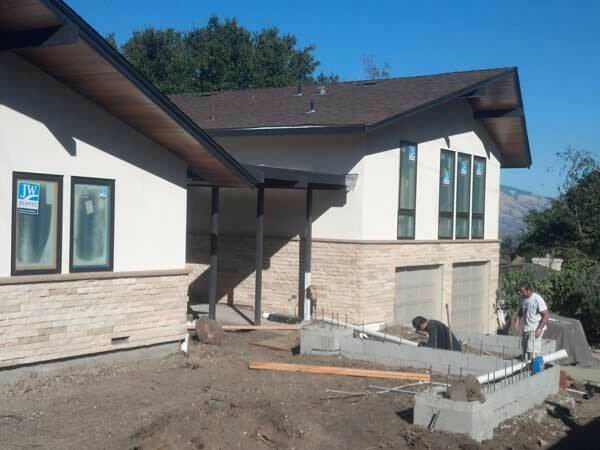 We also used a ton of ArcusStone and did the windows for some of these beautiful residences.